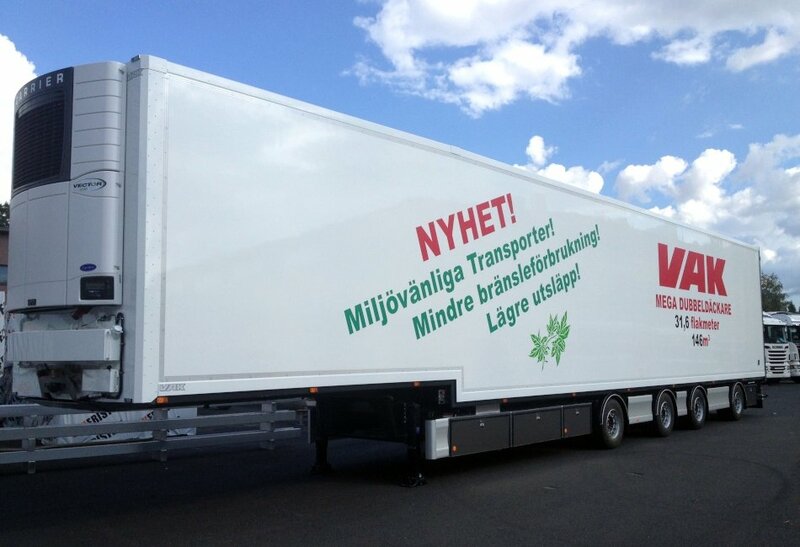 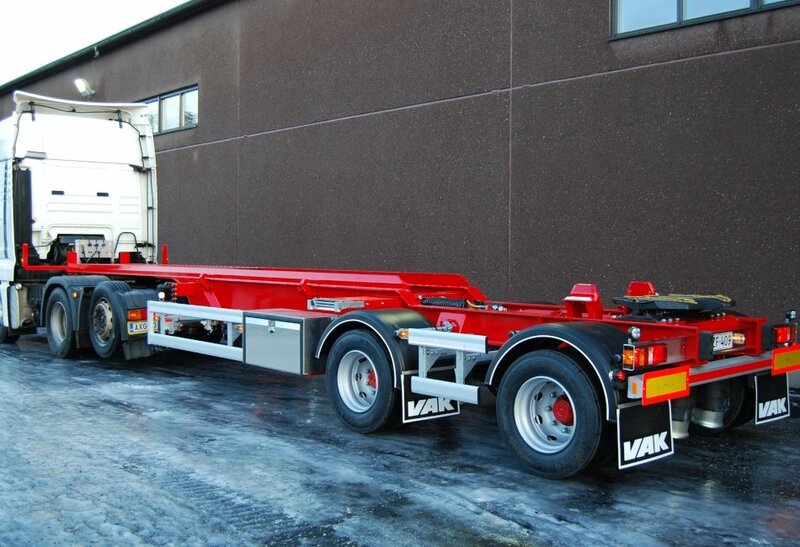 VAK semi-trailers are designed and manufactured according to their intended purpose and the goods to be carried. 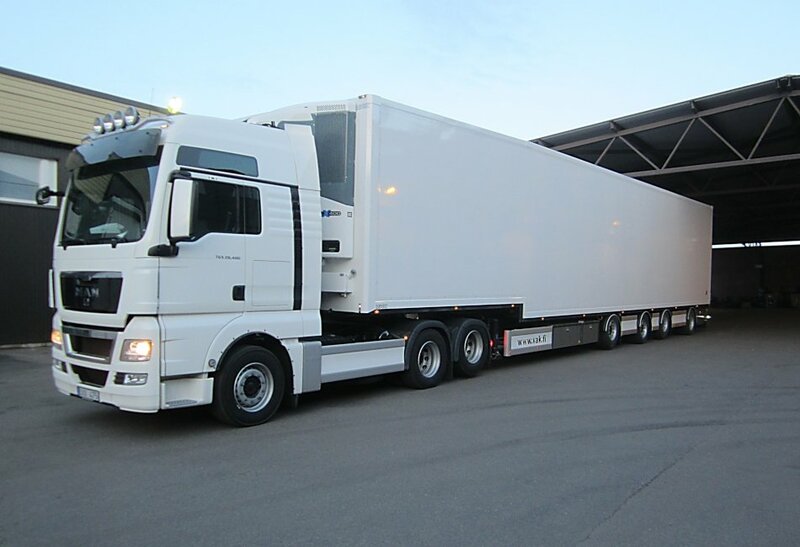 A modern semi-trailer is equipped with double-decker booms and fully unfolding sides. 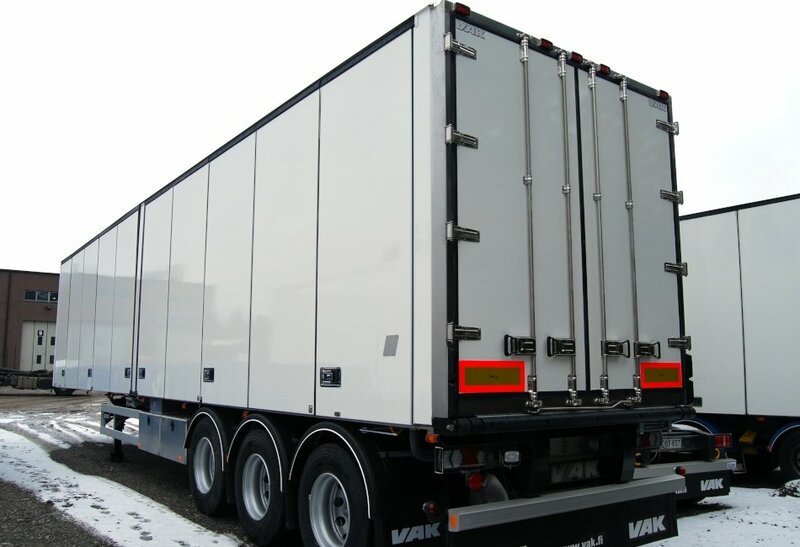 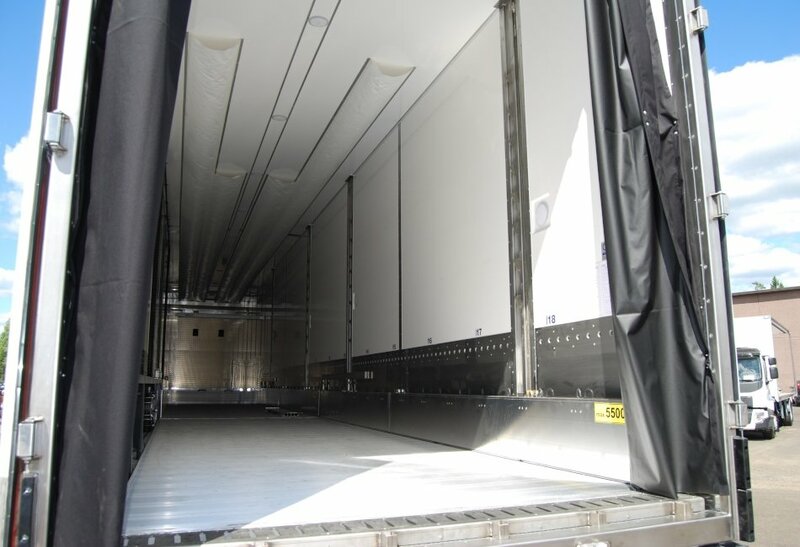 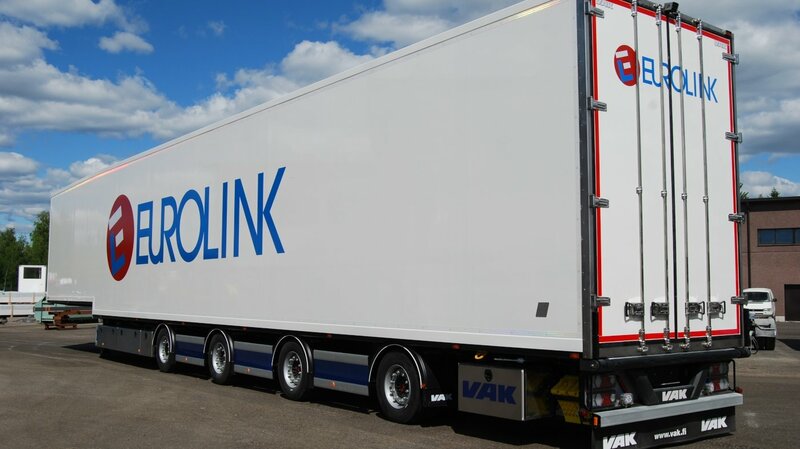 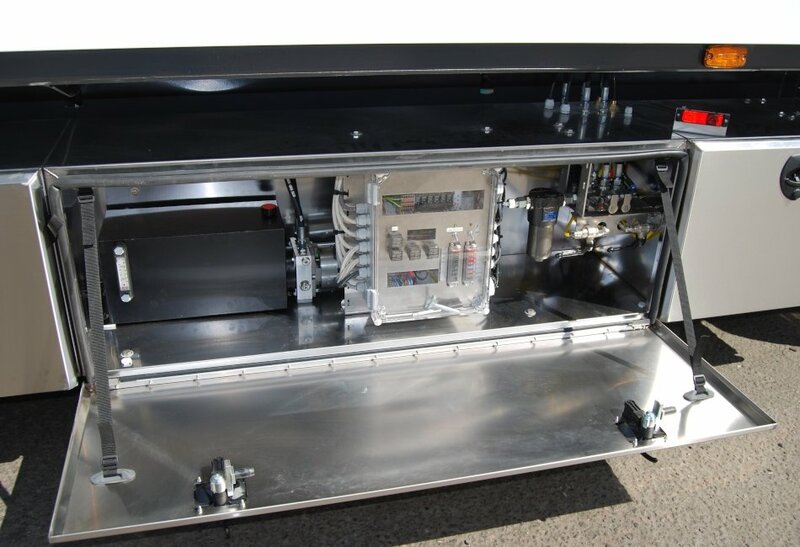 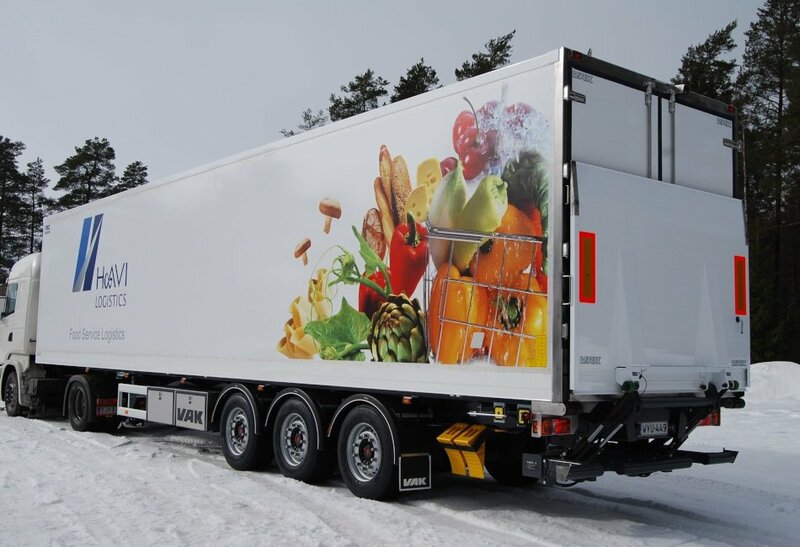 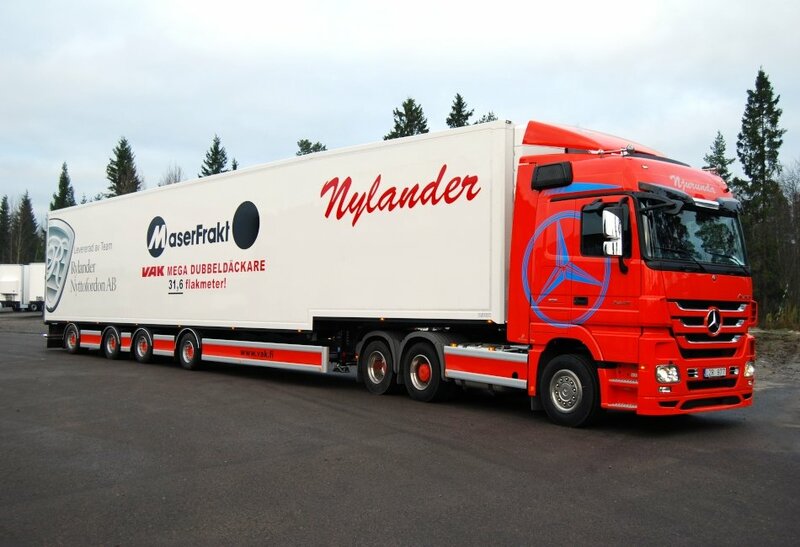 VAK semi-trailers are designed for all kinds of transportation, including temperature controlled transports, with FNA and FRC approvals, as well as inspected for class EX III for the transport of dangerous goods.